Apple has recently sent out invites to its big iPhone launch event with a tagline ‘Gather round’ Now, the day is becoming even more interesting for users. That’s right, the design of the upcoming ‘iPhone XS’ has been confirmed along with other details which we will talk about later on. To point at the elephant in the room, it looks like the company will be calling its flagships the iPhone XS and iPhone XS Plus. The names do make sense and also carries last year’s legacy forward of the iPhone X. 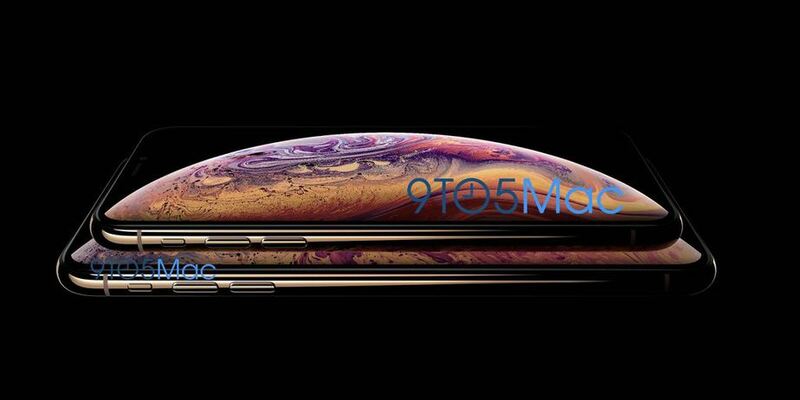 Speaking of the smartphone, 9to5mac has exclusively shared an image of the upcoming iPhone XS. The image shows two devices, one is a smaller version while the other is a plus-sized variant. 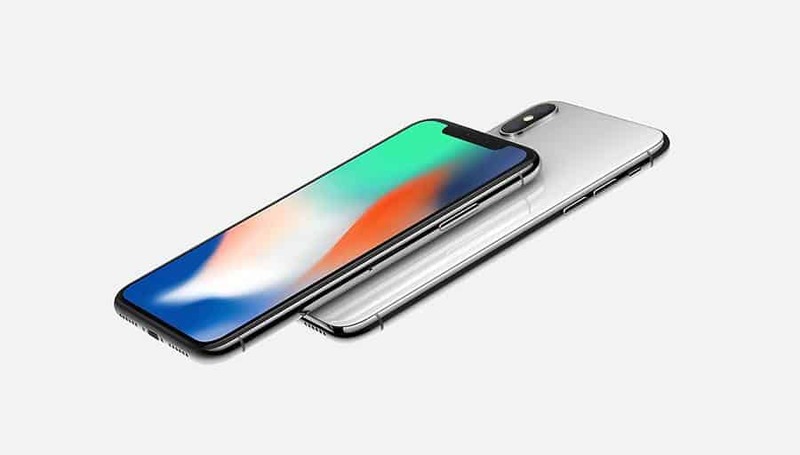 In terms of display size, the smaller version would feature a 5.8-inch display while the bigger will feature a massive 6.5-inch display- the largest Apple has added in its iPhone lineup. While it was reported that a third variant of the iPhone will be launch at the same event, the image does not show any sign of it. However, it still does not mean that Apple will not release it, so let’s keep the hopes burning. The design of the iPhone XS looks pretty much the same as the current iPhone X. However, the image does not appear to show a notch at the front. Nonetheless, we will still see one as it is too early for Apple to shift to a notch-less design. Other than this, there is also a larger variant of the device which confirms the past leaks and rumors of a 6.5-inch iPhone XS. So we’re definitely glad to see this. However, one important aspect of the device which was not previously mentioned is the new Gold color. The image actually shows the new Gold color and it’s not the gold that Apple has previously implemented on its past iteration of the iPhones. The stainless steel frame provides a clear look at what we can expect the devices to be like. However, the back of the device will be slightly different in color accent as compared to the stainless steel frame. This is due to the fact that the back of the iPhone XS will be made of glass and the color might vary ever so slightly. For instance, the PRODUCT (RED) iPhone 8 and 8 Plus shows different red shade on the frame and the back. What do you think about the image shared? Would you get the iPhone XS?